The Gender Blur Accelerates: People Now Having “Theybies” Instead of Babies | Have Ye Not Read? 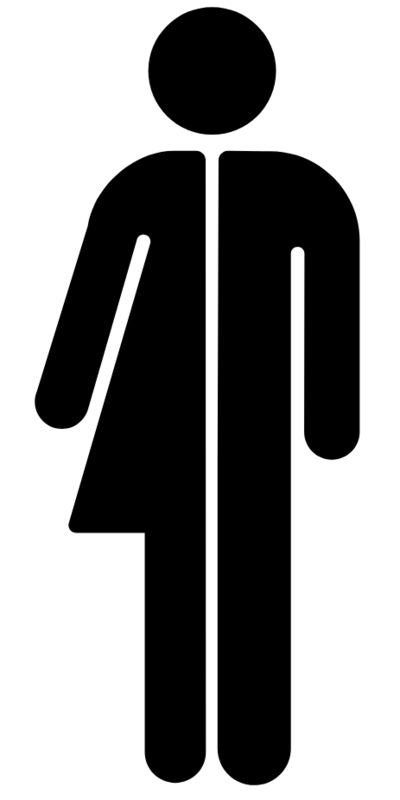 I’ve commented a number of times on the growing global trend toward transgenderism, as well as toward so-called “non-binary” or “genderqueer” gender identities, in which the gender-confused individual identifies as neither male nor female. Now, as the gender blur accelerates globally, parents of newborns are beginning to foist this gender confusion on their newborn, referring to their babies as “theybies,” meaning children with no gender identity until they grow up and choose one (or both) for themselves. “Companies are also jumping on the “blur the genders bandwagon” by creating gender neutral clothes, toys and products. Some examples are Banana Republic that has introduced a line of gender-less baby clothes. And then there is Target, that has removed gender-based signage and references from its toy aisles. …Will hearing “it’s a boy” or “it’s a girl” in the hospital birthing room become a thing of the past? God forbid. More than ever, we need men and women who raise their sons and daughters to reflect God’s masterful design for the sexes. God’s design is the best design and His way of life is the best way of life. When we deviate from His plan, the results are only negative. Call me old school, but I believe boys should be boys and girls should be girls. They should be called that. Raised like that. And be taught to act like that. In past commentaries on this subject, I’ve noted that Satan’s program for bringing about one-world unity among all people – which is known in occult circles as his “great work” or “magnum opus” — is being accomplished through the blending of polar opposites combined with the mixing of good and evil until a “synthesis” is achieved resulting in a “global transformation” in which everyone is finally “equal” because they’re indistinguishable from one another. Of course, Satan’s “great work” only corrupts and debauches God’s children, making them unfit for the Father’s eternal family household. And that’s exactly Satan’s plan, i.e., the corruption and debauchery of God’s children so they’re so deeply steeped in sin when Christ arrives, they can’t be part of the first resurrection. In contrast, God’s program for redeeming and unifying His children is through humble submission to Jesus Christ and His redeeming grace. That’s why you see so much public sneering at God and His Word, while simultaneously you’re witnessing mass public acceptance of transgenderism, non-binary/genderqueer, “theybies” and other abominations.